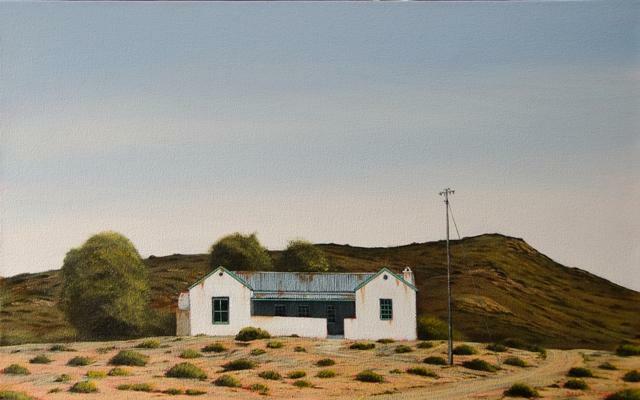 Donna McKellar studied at the Johannesburg School of Art, Music and Ballet and moved on to a Fine art’s Technikon. She then spent a few years in the commercial art world where she gained a wide range of experience from designing and silk-screening shirts and banners, to logo and package design, finished art and illustration. She also gained experience doing colour line animation at a film company where she did the layout, design and the final art required for the animations of 48 Bible stories produced for the SABC. After a follow on spell in advertising and running her own company, she left the business world to start a new career in the fine art world of landscape painting. 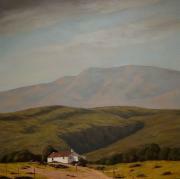 Donna’s inspirations for painting are landscapes of South Africa. 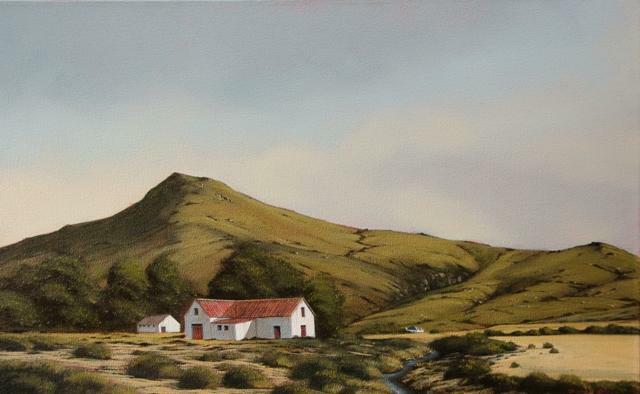 Her love and passion of the countryside and people are the elements she uses to paint memorable pictures. 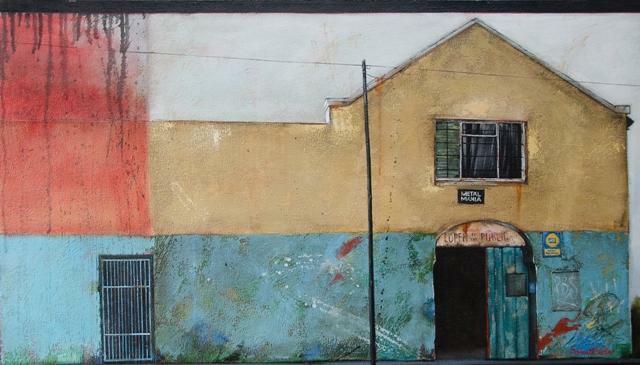 She says: “I always have been in awe of the world we live in and constantly marvel at the creative hand of God and it is this that inspires me to paint”. 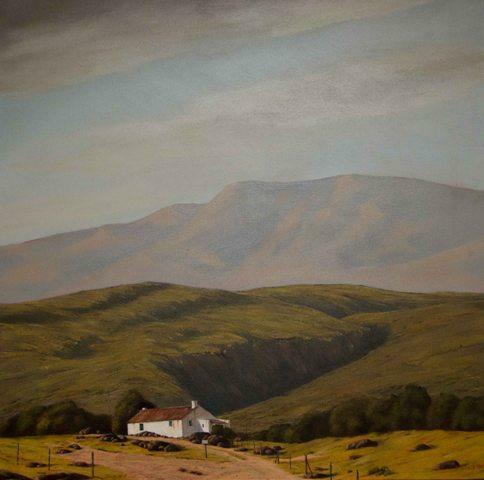 Donna's McKellar's working style is romantic realism and her inspirations for painting are many. Light and shadows, architecture and geography, memory and emotion, people and expression. 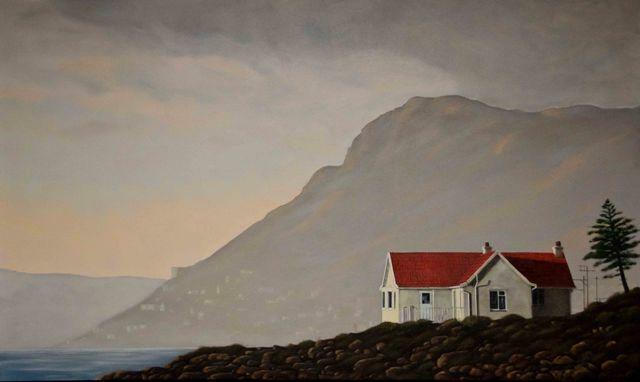 Donna Mckellar captures moment and views that evoke feelings of peace and calmness. 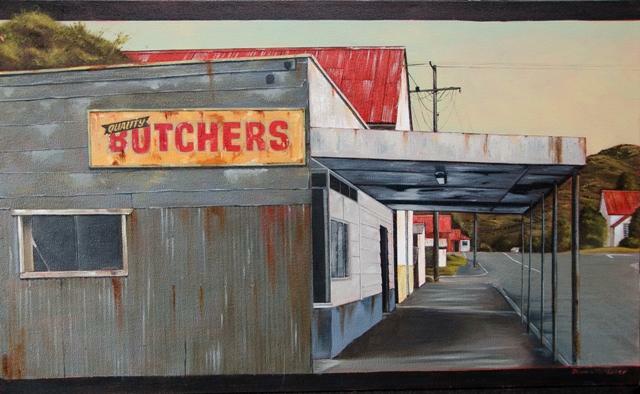 Donna's work has been bought by art collectors from all over the world. She has work in America, Britain, Mexico City, Germany, Switzerland, Singapore, Hong kong and Australia.